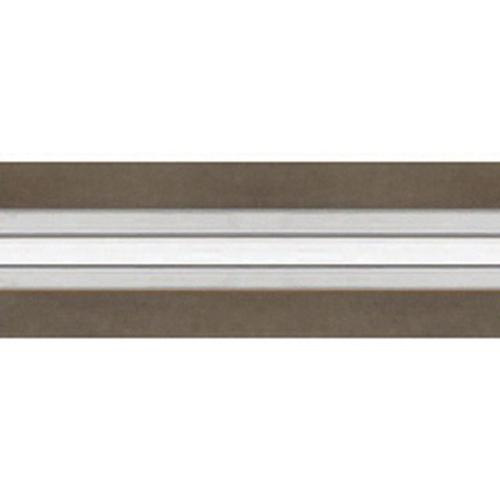 Tech Lighting Straight style monorail fixture in clear color, has voltage rating of 12/24-Volts. This monorail fixture in antique bronze finish, features metal/plastic construction. It measures 96-Inch x 0.6-Inch x 0.3-Inch. This hand bendable fixture has maximum load capacity of 300/600-Watt.